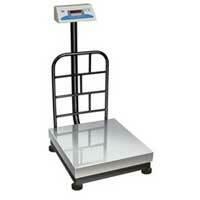 We hold expertise in making Digital Platform Weighing Scale. 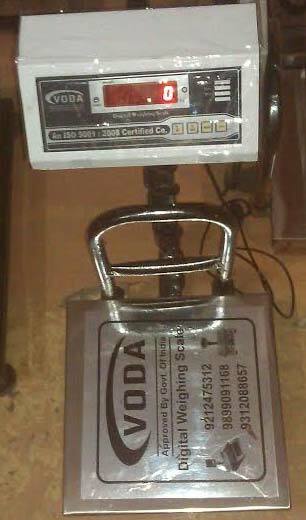 The Digital Platform Weighing Scale is designed to ensure accurate weighing and has a clear display to show the measurements. 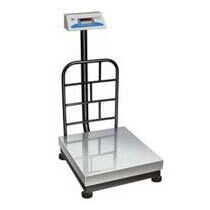 Our Digital Platform Weighing Scale is widely demanded in the market for its technically advanced functioning and comes with a platform with a solid make, suitable for weighing heavy objects. 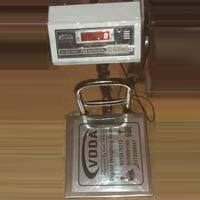 Made as per the international standards, our Digital Platform Weighing Scale provides accurate results and is quite reliable.